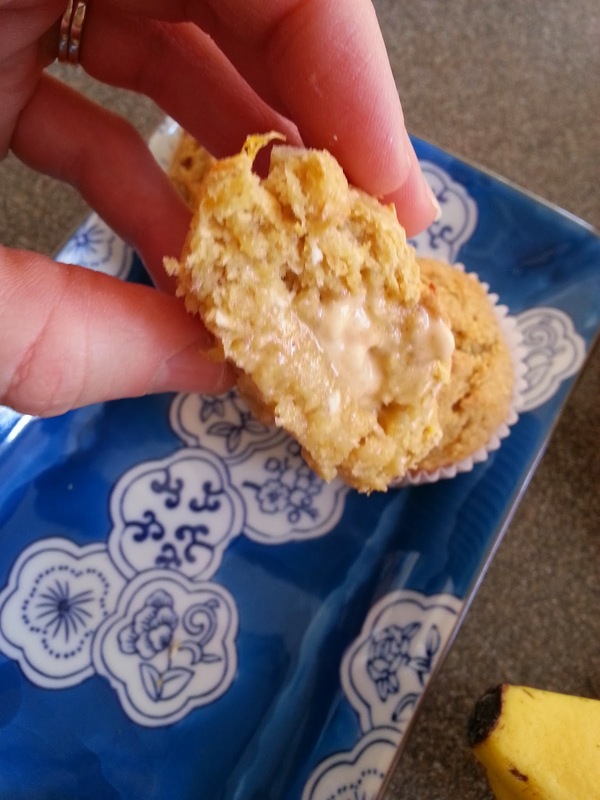 I know I recently posted a food allergy friendly muffin recipe, but I couldn't resist posting another! Especially since the recipe is egg free, dairy free, gluten free and so tasty. Muffins are such an easy breakfast or snack option for kids. They're also portable and easy to freeze. 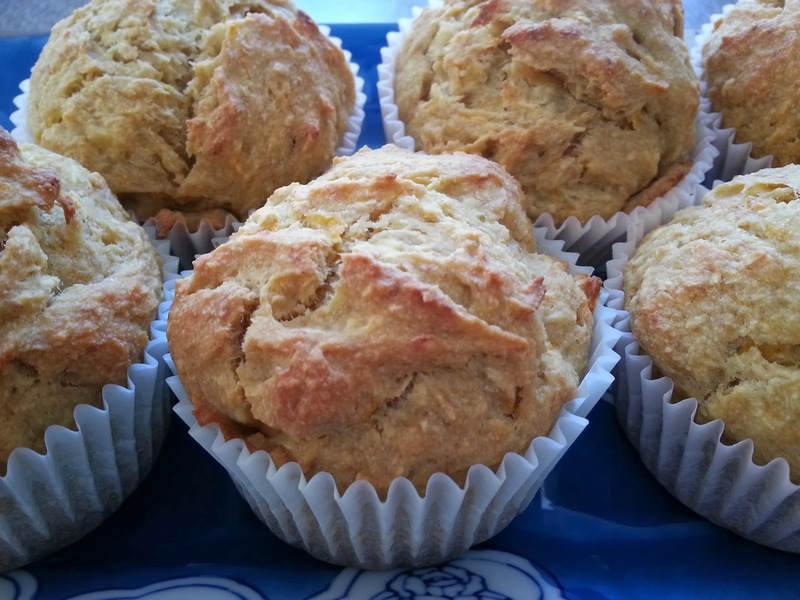 I try to make food allergy friendly muffins every few weeks, eat some, and freeze the rest. 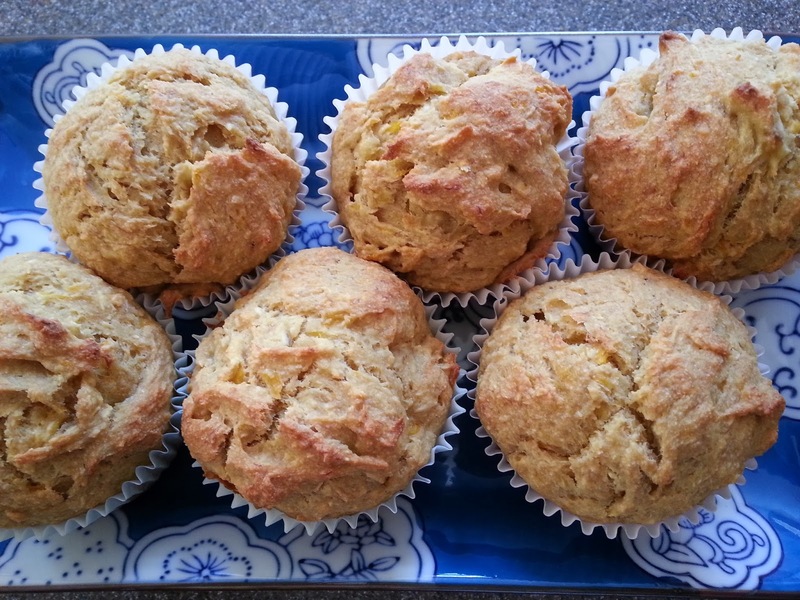 These Banana Bread Oat Muffins are such an easy and healthy breakfast or snack option. It's egg free and dairy free. Even though Little Guy can now eat wheat and gluten, this recipe is gluten free. Great for those who need it. Even though it's gluten free, it only requires one kind of flour - oat flour - and no "gums" like xantham gum. It uses coconut and mandarin oranges in addition to bananas to make it moist and give it lots of flavor. I based this recipe off of one of my favorite food allergy friendly cookbooks: Sophie-Safe Cooking . 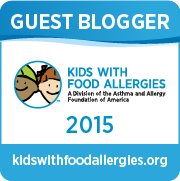 I've used this cookbook OFTEN in the past 3 years of cooking food allergy friendly recipes for our family. I especially like the baking recipes because most of them are based on oat flour and are very simple to make. The only issue I have with this book is that some of the recipes are very high in sugar and the muffins come out VERY small. My kids have BIG appetites! 1/2 cup shortening. I use Spectrum Organic Shortening. You could also use safe margarine or butter substitute like Earth Balance. 1.5 cups mandarin oranges, drained. Mix the dry ingredients together. Add the wet ingredients to the dry. Mix on low speed with mixer. Spoon into 24 lined muffin cups (I use a measuring cup for the spooning part!). Each muffin cup will be about 3/4 full. Bake at 350 degrees for 22 - 25 minutes or until golden brown on top. Mine takes about 22 minutes, but ovens will vary. This recipes makes 24 muffins. I always want some to freeze, so 24 works best in our house. Who doesn't like a warm muffin with butter (allergy-friendly) melted on it? YUM. 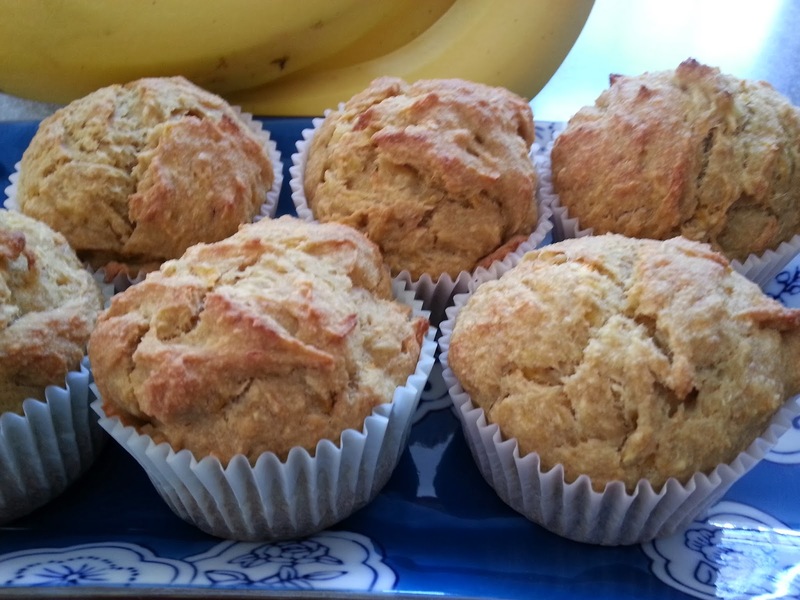 This is a very simple recipe for an organic banana oatmeal muffin. I added fresh chopped cranberries and ground ginger to spice up the muffins. These muffins look so delicious, this is a good idea for my breakfast tomorrow. Thank you for sharing this awesome recipe! Hope you enjoy it Anthony!